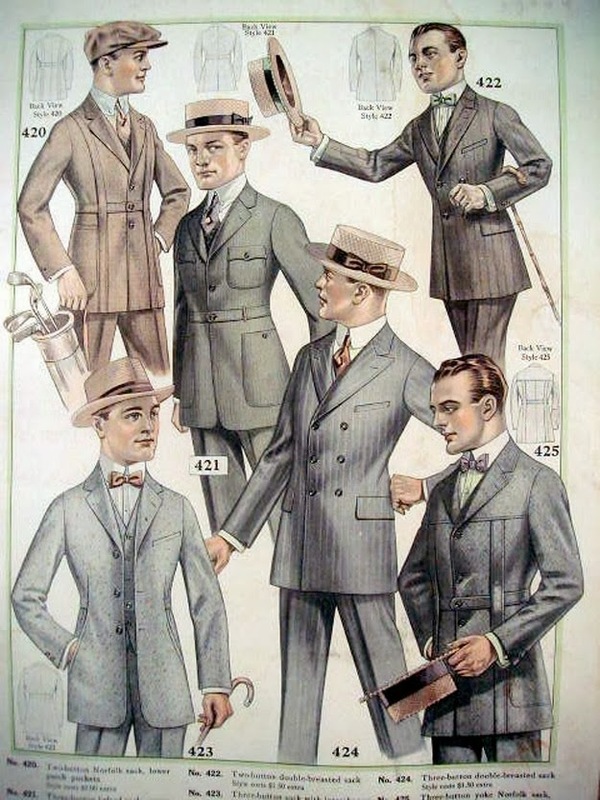 The 1920s ushered in significant changes in American life. 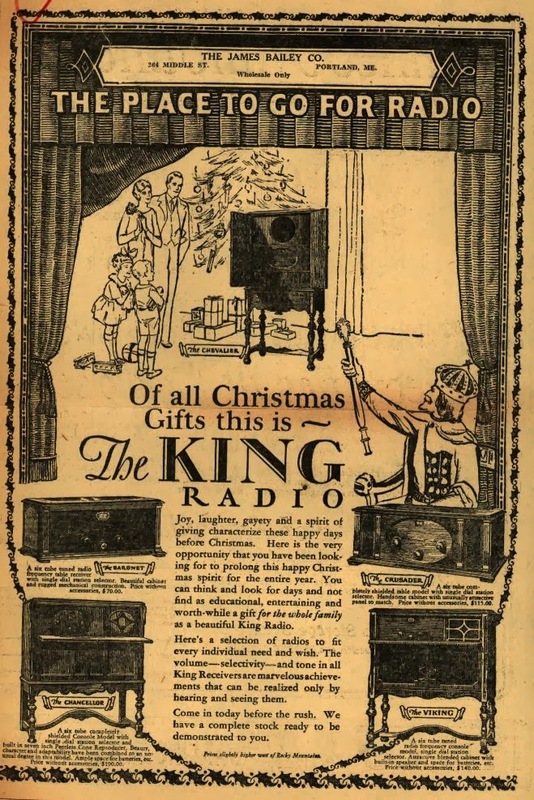 Most Americans acquired their first radios and automobiles and achieved the highest standard of living in the nation's history. The celebration of Christmas changed as well. President Calvin Coolidge celebrated with the first national Christmas tree in the White House. He lit the sixty-foot fir in an impressive ceremony in 1923. Cotton ornaments, inexpensive and unbreakable, enjoyed great popularity. By the late 1920s, however, Americans imported spectacular glass ornaments from Germany. In the 1920s, advertisers standardized the popular image of Santa Claus, originally created by German-American cartoonist Thomas Nast. 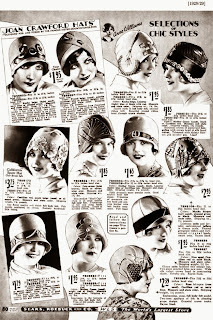 The Friend Telegraph on December 11, 1925, remarked in an editorial entitled "How Times Change": In Christmas seasons gone by, it was not considered good form for a young man to give his best girl articles of wearing apparel. To do so indicated that her people neglected to clothe her. A man’s gift had to be an album, a toilet set or something along that line. 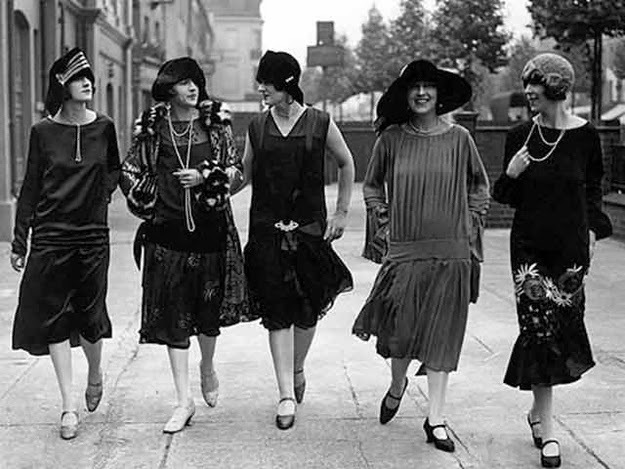 The 1920s became the age of flapper fashion and jazz music. New fashions in art and architecture, from art deco to modernism jumped into fashion. Frank Lloyd Wright built his ultra-modern homes. In 1927, Lindbergh made the first flight across the Atlantic. Hot toys included die-cast metal toys, the Raggedy Ann doll, and, toward the end of the decade, the yo-yo. Beautiful jointed doll with wig, dress, shoes, and stockings: $1.95. One of the most popular dances, the Charleston, lent its name to a dress completely covered in fringe, that would move and shake along with the body's movement, revealing the legs. This embroidered or shawled dress invaded all of high society. These were the Fitzgerald years, and many of the period's actresses wore these fringed dresses in either short or long versions. This would make a popular Christmas gift. Shortly after the Volstead Act went into effect, federal authorities issued an announcement that America’s newspapers included in the Christmas Eve edition: The use fermented wines for sacramental purposes during religious services is forbidden. At an elite Christmas party attended by Charming H. Cox, the governor of Massachusetts, prohibition agent Harold Wilson seized four bottles of White Horse Cellar whiskey. A major scandal ensued, and the bottles disappeared under mysterious circumstances. Headline of an article in the December 5, 1926, Providence Journal, urged procrastinating wives to show more thought during the holiday season. The article is accompanied by an illustration of an unnamed acquaintance who dreaded Christmas and spent the holiday in bed, with ice-bags at her head and feet. So by the 1920's the image of Santa had been standardized to portray a bearded, over-weight, jolly man dressed in a red suit with white trim. Santa suggested the newspaper reader enjoy the following for Christmas dinner: Tradition dictated fowl, cranberry sauce, and mince pie or Christmas pudding, plus the usual items not absolutely required by rule, such as stuffing with the fowl, and rich giblet gravy, sweet and Irish potatoes, some kind of salad, fruit cake and Mincemeat pie. All these items could now be purchased at your local grocers. Home-made Christmas cards became popular. They were often unusual shapes and constructed with foil and ribbon. These cards were too delicate to send through the post and people delivered them by hand. A gift of Christmas cookies accompanied the card. One night, Nicholas secretly dropped a bag of gold down the chimney and into the house. The bag fell into a stocking that had been hung by the fire to dry! This meant the oldest daughter had a dowry and could marry. The same gift was repeated later with the second daughter. Determined to discover the person who had given him the money, the father hid by the fire until he caught Nicholas dropping down a bag of gold. Nicholas begged the man not to tell anyone what he’d done, because he didn’t want to bring attention to himself. But soon the news got out, and when anyone received a secret gift, he thought that Nicolas gave the gift. Because of his kindness, the church proclaimed Nicholas a Saint. Besides the many unfamiliar Christmas songs filling the air, Jingle Bells, Winter Wonderland, and Let It Snow, Let It Snow were popular. And, of course, people sang the Christmas Carols we all know. Christmas really was not so different from the way we celebrate Christmas today. 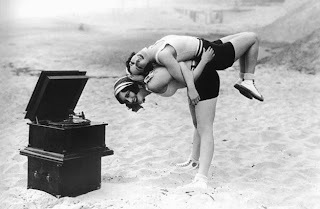 Which one of those 1920s gifts would you have given the man in your life? Leave a comment for a chance to win Anne’s newest release, MARRIAGE BY ARRANGEMENT. 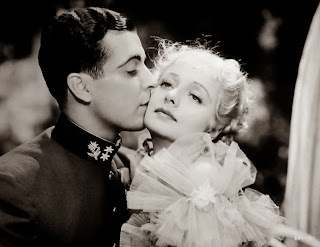 ANNE GREENE delights in writing about wounded heroes and gutsy heroines. Her second novel, a Scottish historical, Masquerade Marriage, won the New England Reader Choice award, the Laurel Wreath Award, and the Heart of Excellence Award. The sequel Marriage By Arrangement released in November, 2013. A Texas Christmas Mystery also won awards. 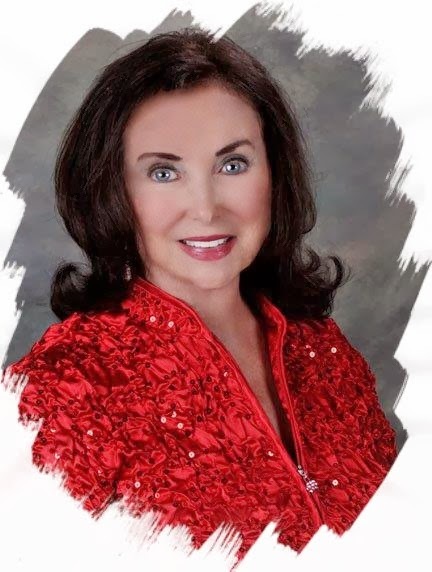 She makes her home in McKinney, Texas. Tim LaHaye led her to the Lord when she was twenty-one and Chuck Swindoll is her Pastor. View Anne’s travel pictures and art work at http://www.AnneGreeneAuthor.com. Anne’s highest hope is that her stories transport the reader to an awesome new world and touch hearts to seek a deeper spiritual relationship with the Lord Jesus. Buy Anne’s books at http://www.PelicanBookGroup.com. Or http://www.Amazon.com. Thanks for that stroll down the "roaring 20's" lane! I love the hats that men wore back then so if I was serious about my fella I might buy him a hat that, of course, would have been as stylish as the hat I myself wore! Or a fountain pen so he could write me love letters and/or poetry! Merry Christmas, Anne! Merry Christmas, You're really creative! Love those Christmas ideas. A silk hat for $7.50?! Sold. :) Thanks for the giveaway! Wouldn't that be fantastic today! Merry Christmas. What a fun post, Ann! Sat and read it to my family this morning. $150 for a radiola. Wow! That was a lot of money back then. I guess we know who owned those. Merry Christmas Debbie. Thanks for the sweet words. So glad you shared with your family. Yep, not until WWII did most people own a radio. Still, lovely times back then. What a great post, I loved to see how elegant they dressed back then. A part of me still wishes we dressed that way now. I would by him a pound box of chocolates-and for only $6.50. Hi Janela, That sounds like a lot of money for chocolates. You must care for him a great deal. LOL. Anyway, Merry Christmas and thanks for visiting. See you again. I loved reading about the Roaring Twenties and our stroll down memory lane. What a great post! My man would certainly get a new hat. Thank you for the giveaway. HI Melanie, Wish men wore dress hats these days. They looked so masculine and handsome in those hats. Much better than ball caps. Merry Christmas! Well, what I'd get him would depend on what he needed, but I might buy him a winter coat. I've always liked the looks of a nice wool topcoat, especially when it snows. I so agree, Janice. I love a topcoat on a man. Merry Christmas! Great research and very interesting reading. Hmmm, a toilet seat sounds like a "man's" gift, but I'd have to know him very well. I would love a copy of Marriage by Arrangement. HI LoRee. I love your sense of humor! Merry Christmas. Thanks for visiting! I loved this article! If I could afford it, I'd get him a Victrola. Thanks! Merry Christmas, Peggy. That would make a super present. Then you could dance together to the Jazzy tunes. The Charleston was lots of fun. My grandmother showed me how. This is a wonderful posting, I am so surprised to see the prices of the items, Wow, expensive. Merry Christmas, Marjorie. Money was plentiful during the roaring 20s and people tended to spend what they earned. It was a new, glorious time after the dark days of war. Fun article! I think my DH would love an RCA Radiola but a nice hat would be good too. Merry Christmas, Merry. Maybe you could have gotten them both for him to really show your love! 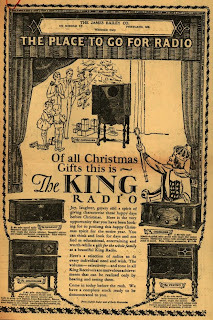 Thanks so much for sharing what Christmas was like in the 1920s. That was very interesting, particularly how many of the traditions celebrated now came about! Merry Christmas, Betti! My grandmother enjoyed the twenties as a girl. But she never told me much about her life then. I wish she had. What a fun look at Christmas in the 1920s! I especially loved reading about the gifts and their prices. I believe I would have enjoyed giving my husband a nice silk hat for Christmas. Perhaps he would have given me a silk umbrella. I can just imagine us strolling along and enjoying our new gifts! Merry Christmas, Britney. Isn't it wonderful to picture ourselves living during that time. I'll be writing quite a few more tidbits about the 1920s as I write my new book set in that time. Hope you join me often. Merry Christmas Eliza. You're in the drawing. Merry Christmas, Eliza! I so enjoy sharing that happy decade with all my friends. Good to see you here again! 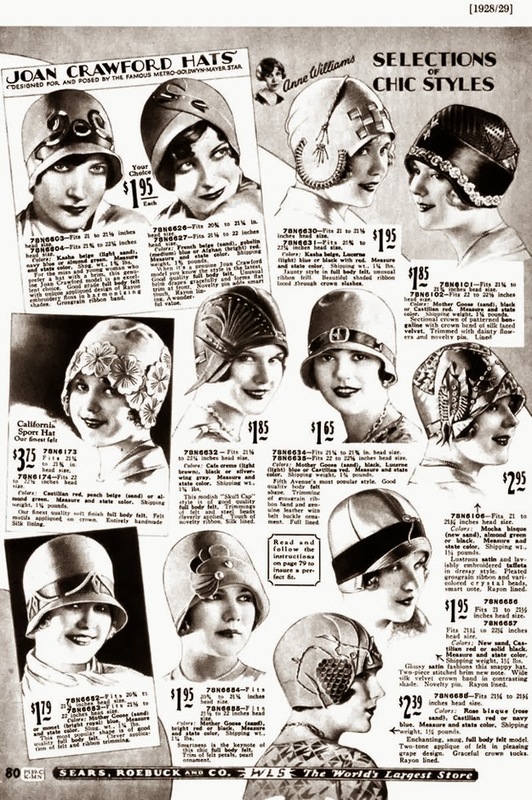 I think I would pick the silk hat! What a fun book this looks like! Merry Christmas Ruby. This will be a really fun book, with a few serious places. Look for it in about a year. Merry Christmas, Sharon, It would have been fun to live back then---for a few days. Maybe we would have been flappers. Merry Christmas Mallori. Yep, lots of snow and sleet this year. But that makes for a wonderful Christmas. I hope your's is blessed. LoREE PEERY won a copy of MARRIAGE BY ARRANGEMENT. LoRee look for your copy in the mail! I notice many of you do not follow my blog http:www.anneswritingupdates.blogspot.com. You will find chances to win books there as well. I hope to visit with you there. Sorry, you commented after the prize was already won. Please come back January 14th and try again. Good to see you here.